Good news to anyone who lives in Manila: You don’t have to go very far to get in touch with nature. Yes, it’s true. Even to those who’s stuck on an unnecessary layover in Manila for over 24 hours, you too, can escape the chaos and beat the pollutioned air of the city. 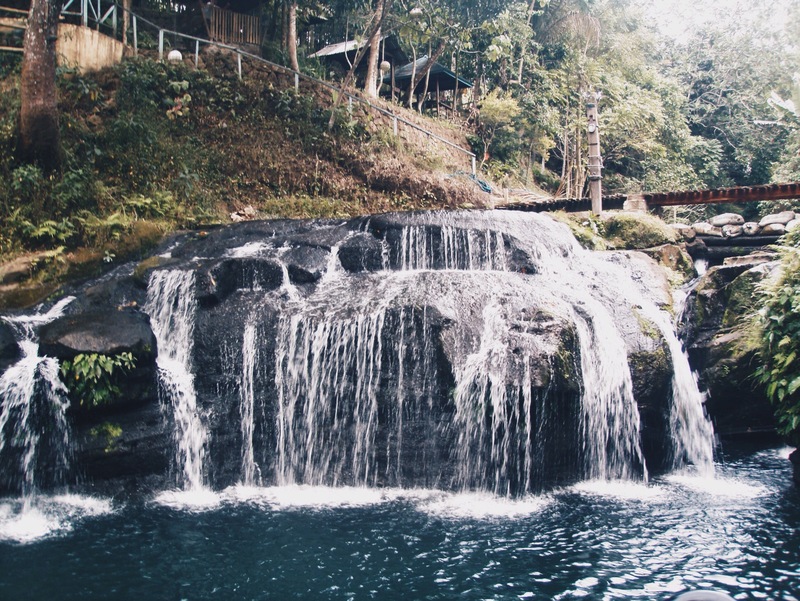 Let me introduce to you Balite Falls, a little gem resting in the neighboring city of Manila– Cavite. 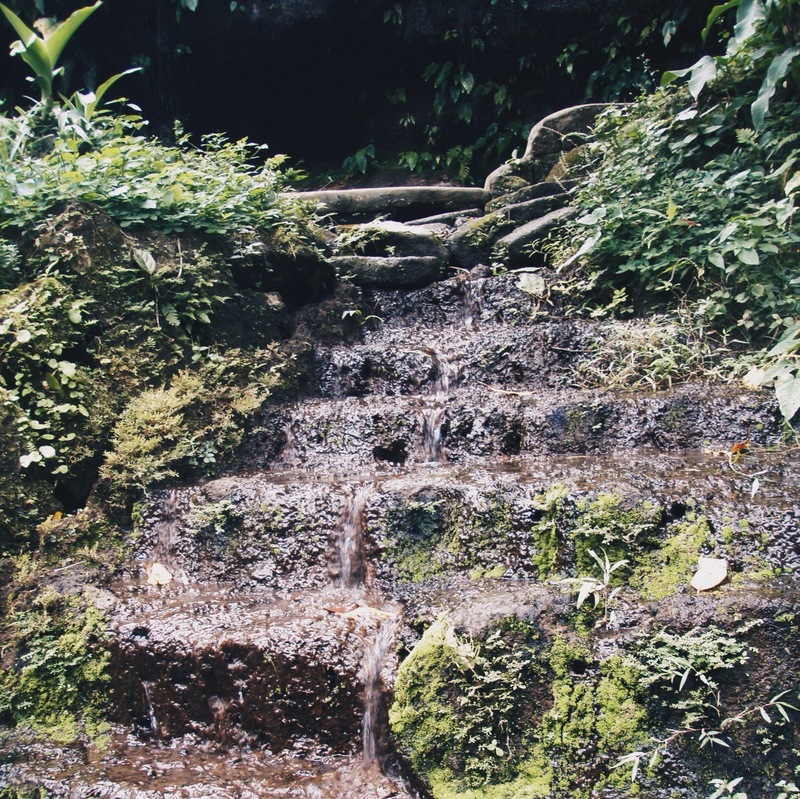 It’s a small waterfall, nothing too grand to brag about, but it’s a great escape, like when you need to scratch an adventure itch. The best part? It’s only a little over an hour away from the Metro. 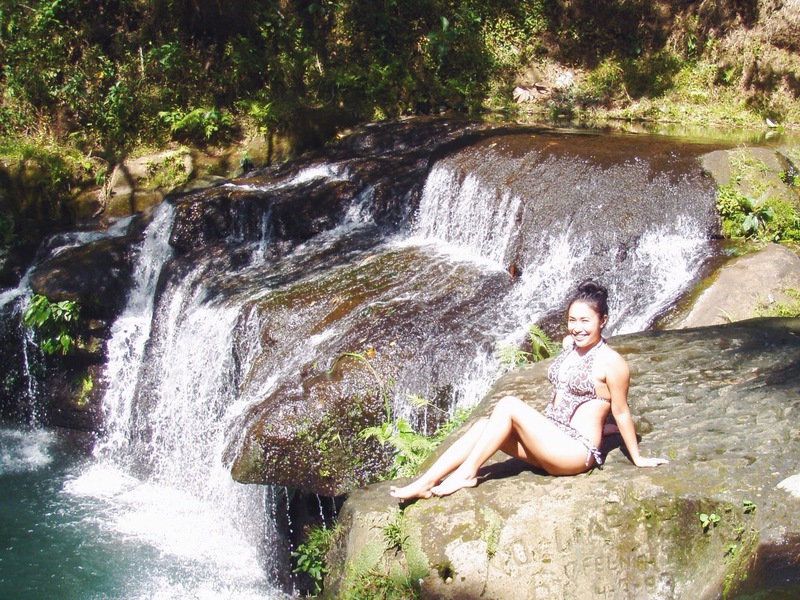 Away from the bustling traffic noise and carefully hidden in an indiscernible town, Balite Falls makes the perfect spot for a quick elusion. If you go on the right day, that is. 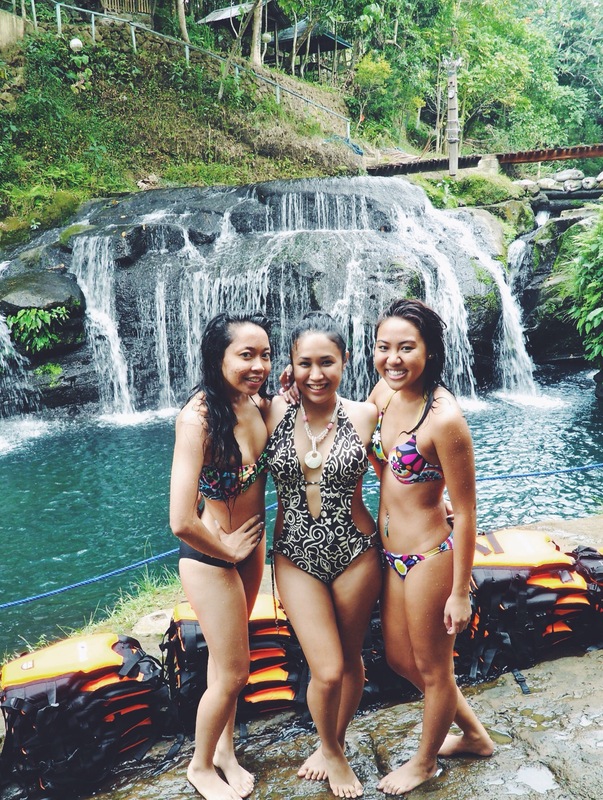 On a weekday, Balite Falls has all the charm of a tropical jungle dream. Nestled just right in the middle of nature, the trees surrounding the places provides a maximum amount of shade on a hot day. The aroma of the leaves and the earthy scent of the soil will bring you a world away. The fresh cool water runs so crisply even just the sound of it will send you to the most beautiful nap you’ll ever have. 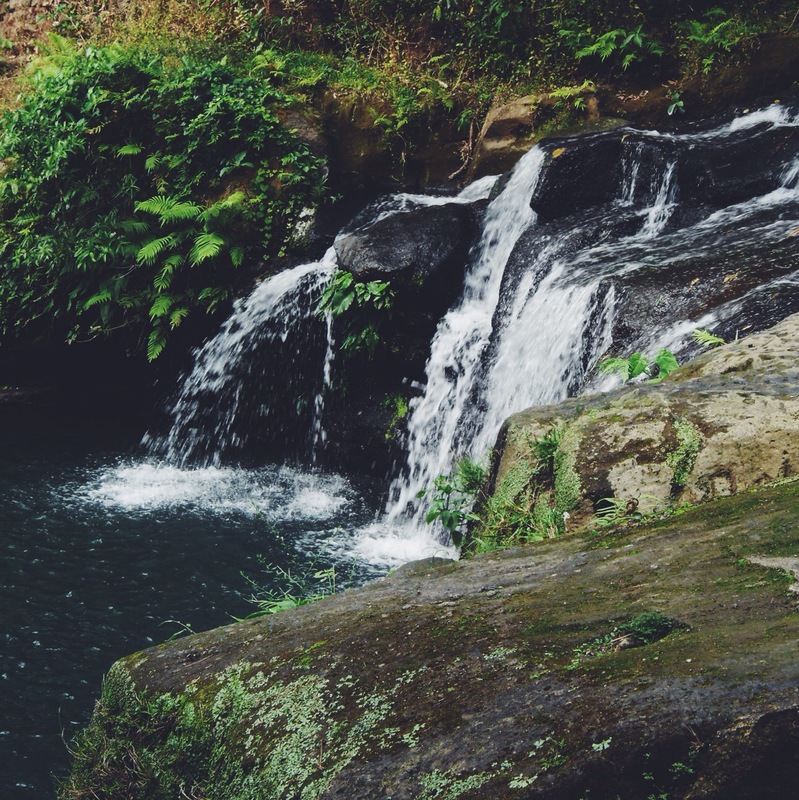 However, come weekend during the summertime, expect town locals and visitors swarming the waterfall pool and running around with wet heavy clothes. Groups gathered up everywhere leaving their trash anywhere they can. Leftover rice and bones as you maneuver your way around. Local men perfumed with cheap alcohol staring at you as you walk past them. It is not the place to be. It saddens me when the entire image of a beautiful place I once have known gets completely ruined because of the same damn reason, every time. And every time this happens, I remind myself why I musn’t stop chasing places now –because us humans are slowly ruining the natural beauty of our world. It doesn’t matter how– by polluting it, over-commercializing it, or blatantly destructing it, it’s a sad, sad truth. That said, do take a weekday off if you wish you catch this place in its element. Bring a book, a beer, music, and a garbage disposal bag. It’ll be worth it. When I went here the first time, there was absolutely no one and had the place to ourselves. It was one of the most beautiful afternoon I can vividly remember. Although the second time I went was pure disappointment, I choose to remember it at its best. As a matter of fact, when I daydream about relaxing thoughts, I think of Balite Falls. I imagine myself sitting down on a rock and feeling the cold water run. 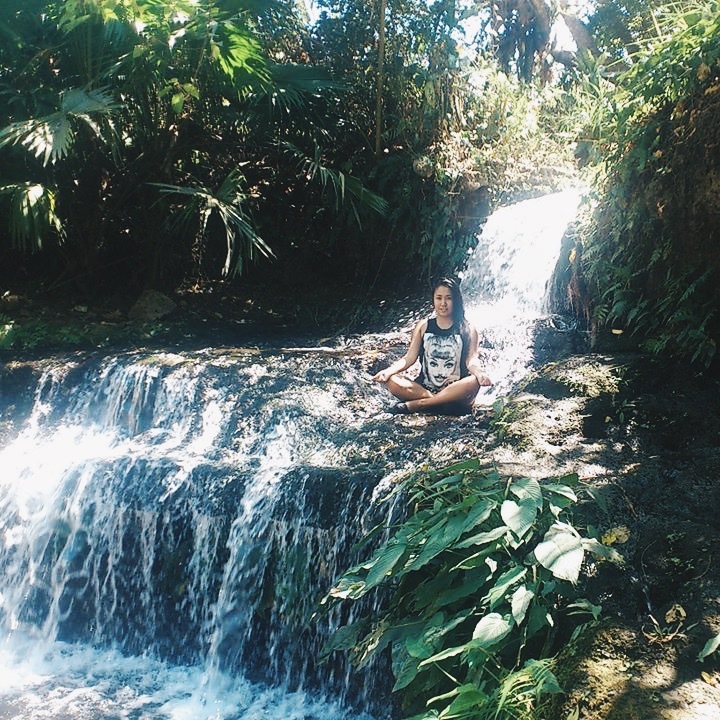 My eyes are closed and there’s just nature and I. My worries end and I can’t be found. Haven’t gone too far from this cold world though, I’m just a waterfall away. To get here from Manila, take a bus bound to Trece or Indang, Cavite and get off at Manggahan. 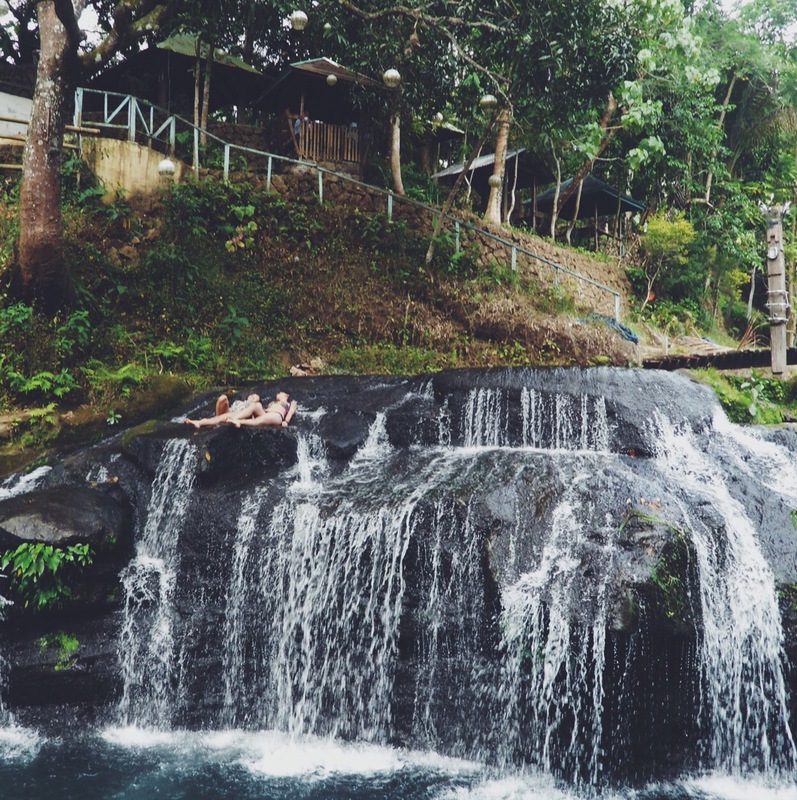 Find a jeepney that will take you to Balite Falls. It’s only a short walk from the highway where you’ll be dropped off. The place looks amazingly serene! Hope to visit it one of these days. This place looks so gorgeous!! 🙂 What a great post! Love discovering new places! Thanks! What a beautifully written piece – loved every minute of it. 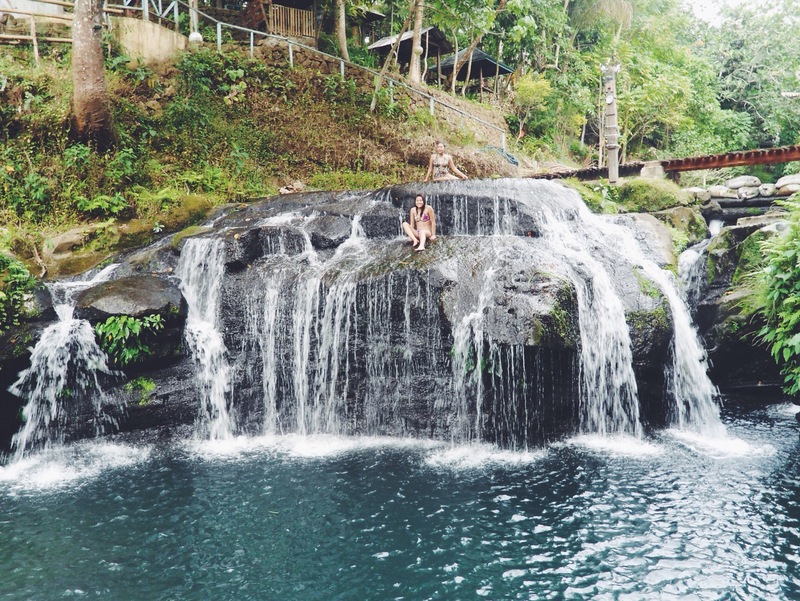 This place looks mesmerising – and so close to the city! You’re so right about humans gradually ruining our planet – it saddens me every day. That’s why we need to travel now and soak up every little last bit of such natural beauty we find. Thanks for the read, thoroughly enjoyed it :). I’m glad you can agree. Some places will just never be the same a few years from now. Thanks for reading! This looks AMAZING! Just another place to add to my wanderlust list. Looks like you all had a great time! It looks so relaxing out there too. Nice and peaceful! This is the first time I heard of that falls. 🙂 There’s still a lot of places to discover, even near Metro Manila, apparently. 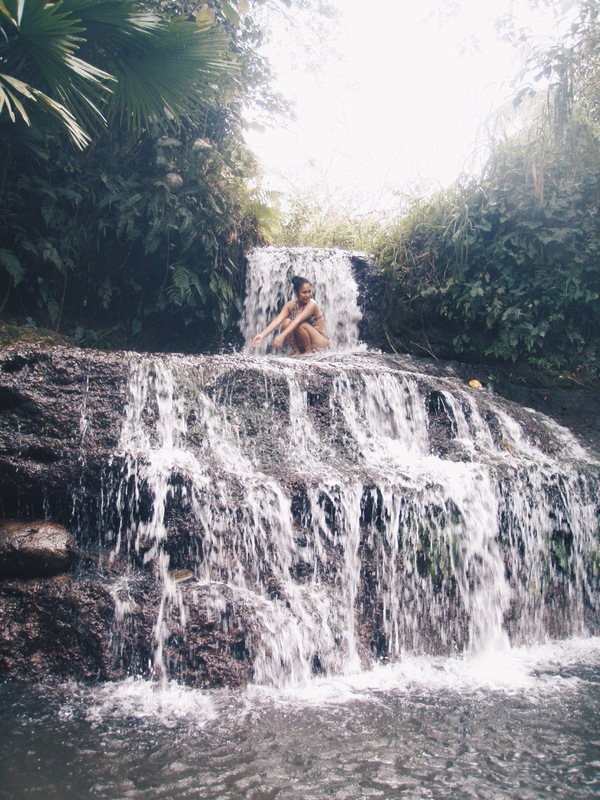 There are also beautiful waterfalls in Rizal and Laguna area.